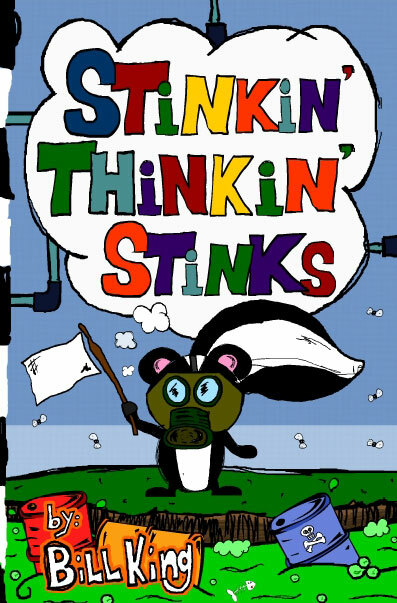 Stinkin’ Thinkin’ Stinks Book | I Don't Stink! Official Launch Date: October 29, 2013!! The time has come and my latest book, STINKIN’ THINKIN’ STINKS: A Kid’s Guide to the Lighter Side of Life, is almost here. There will be TONS of free gifts when you buy the book too! Click here to go to the awesome page for the book. SaWEET!